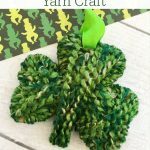 This St. Patrick's Day Golden Slime Recipe might just give you the luck o' the Irish. 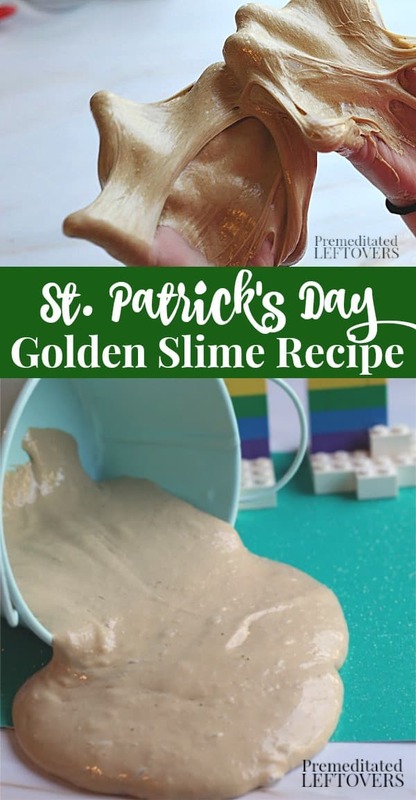 You don't have to go looking for the end of the rainbow to find a pot of gold you can make it yourself with this St. Patrick's Day Golden Slime Recipe. 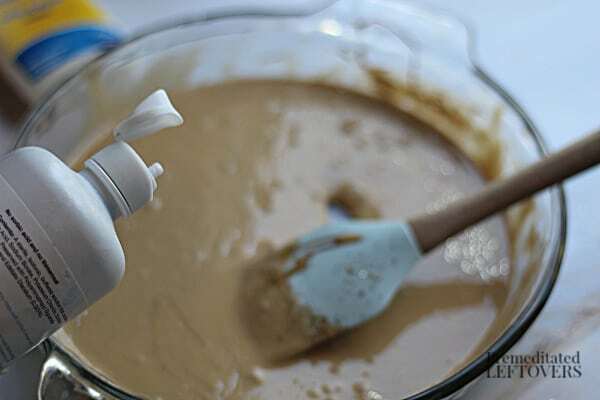 Golden liquid shimmers and creates a fun and seasonal activity for kids but is still a pretty slime for year-round enjoyment. 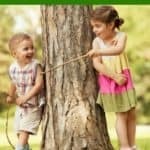 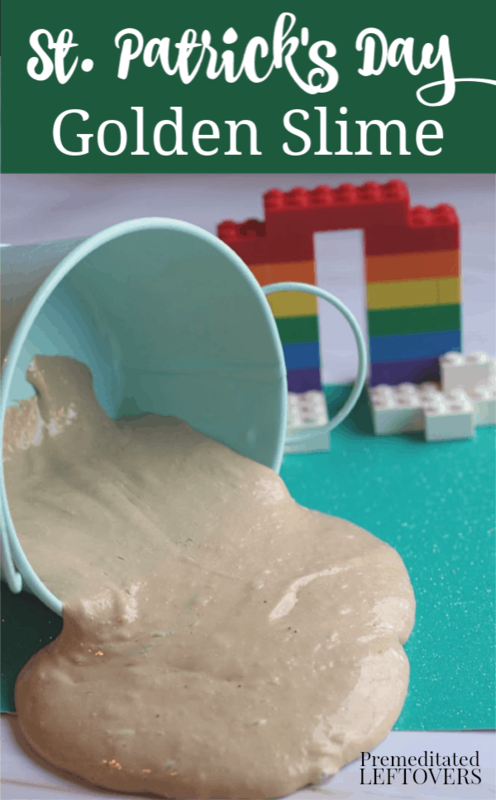 Borax free it is made with safe simple slime ingredients and takes just a couple of minutes but gives hours of play. 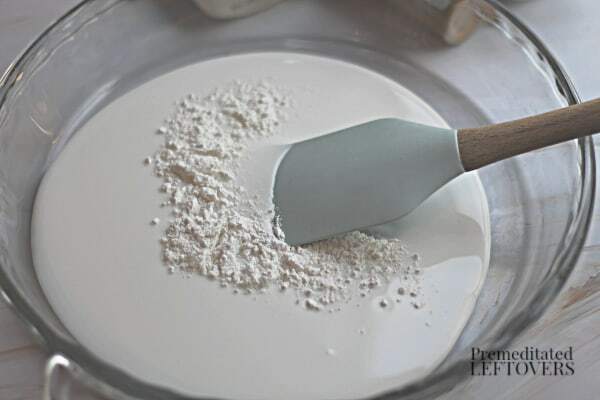 Pour school glue into your container and stir in baking soda to mix well. 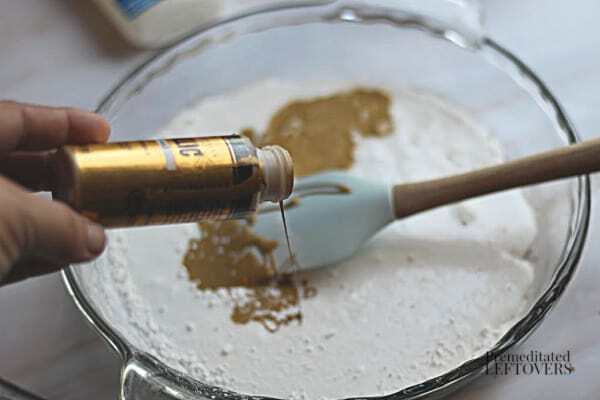 Once your first two ingredients are combined completely stir in gold paint and glitter if you want to add it for extra sparkle until you reach your desired shade. 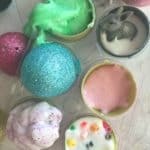 Slowly add saline solution and mix until slime begins to pull away from the sides of the container and is just barely sticky, you don't want to add too much or you will lose that wonderful stretchy slime texture that kids love so much! 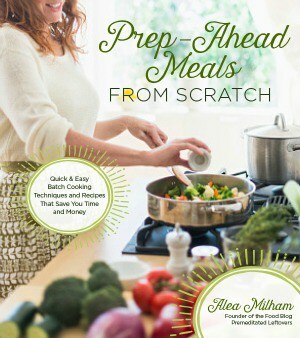 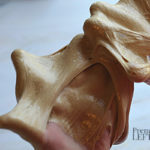 Now you want to pick up your slime and knead it in your hands to finish mixing. 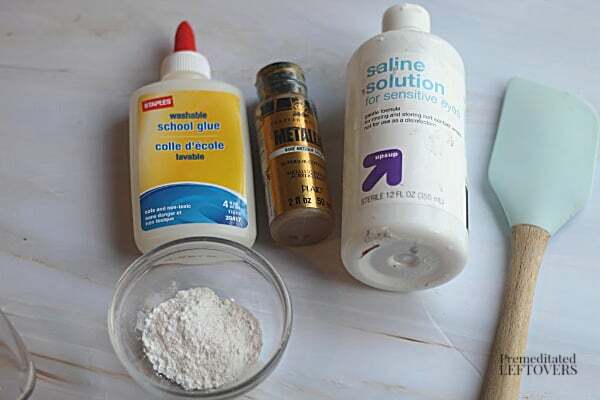 To store, place slime in a plastic bag or any container with a fitted lid, most of our slimes last for several weeks. 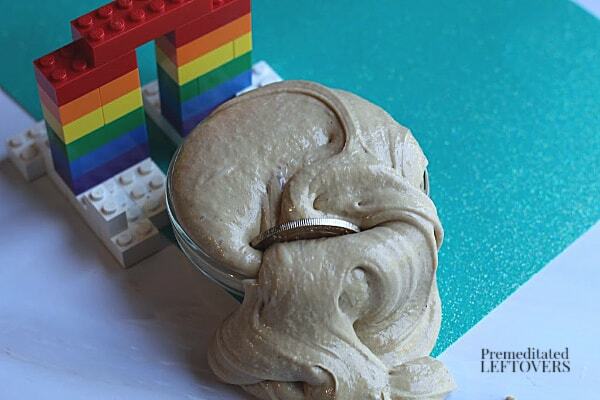 To give your slime another fun element add golden coins, plastic rainbows like this LEGO one we created, green and gold beads or table confetti. 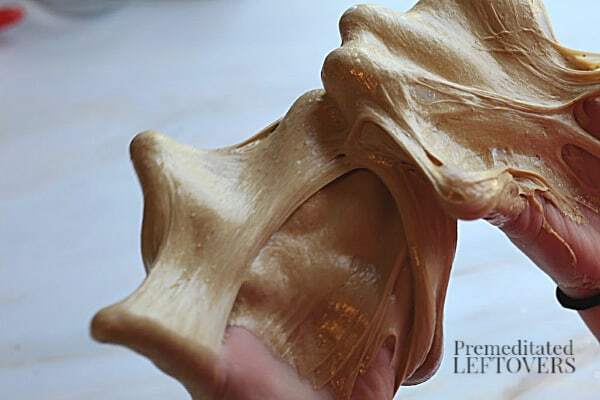 A fun slime made with gold metallic paint and gold glitter.